Built for reliable performance on the road, RapcoHorizon M1 Series microphone cables stand up to the touring life. Each cable features a core of dual 24-gauge pure copper center conductors, surrounded by pure copper shielding that rejects noise. A flexible PVC jacket resists kinking and enhances durability. 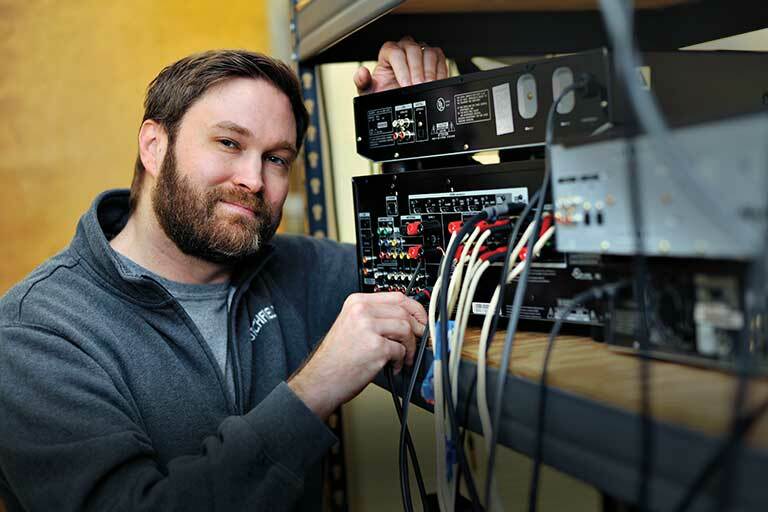 High-quality Neutrik XLR connectors ensure maximum signal flow without an interruption. 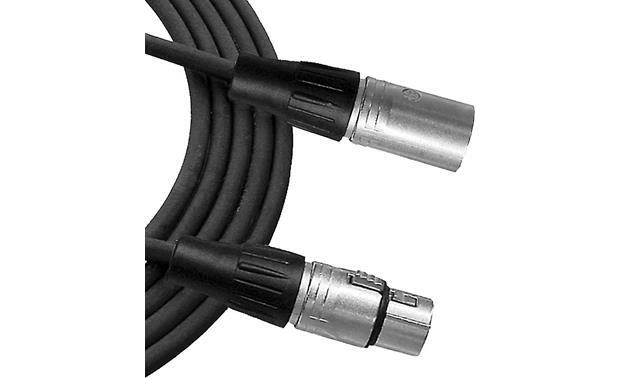 Microphone Cable: The RapcoHorizon Players N1M1-10 microphone cable uses 24-gauge bare copper center conductors and a bare annealed copper serve shield for quiet operation. The outer jacket is made with a durable and flexible matte PVC compound. The cable is terminated with authentic Swiss Neutrik XLR connectors. The cable is 10' in length. 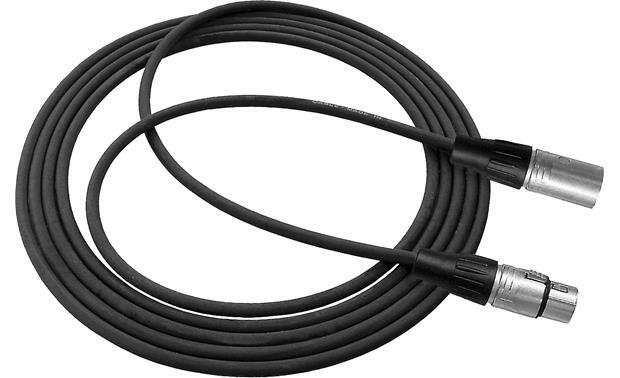 Searches related to the RapcoHorizon M1 Series Microphone cable with Neutrik® XLR connectors.